Alan Weiss Productions was in Valparaiso, IN for the second year in a row to produce PSA’s for three recent finalists in the National Road Safety Foundation’s Drive Safe Chicago PSA contest. 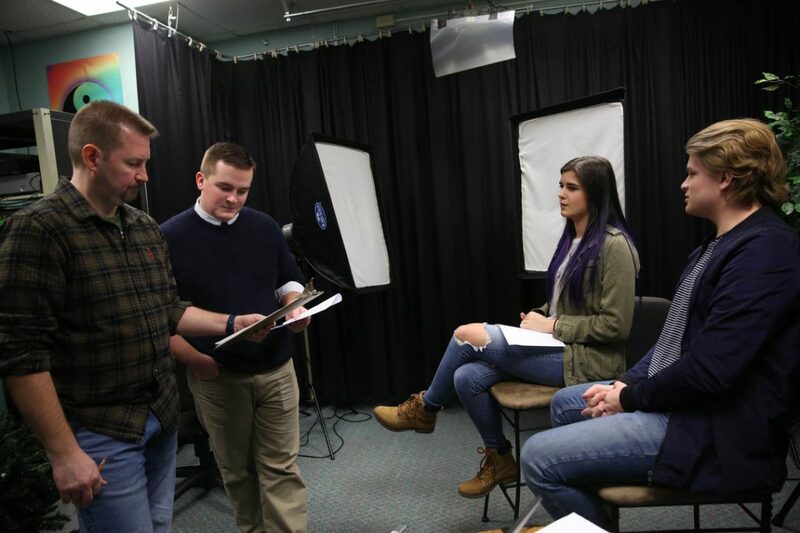 The students worked Monday and Tuesday with producer Alan Weiss and his film crew to produce the 30-second videos. Weiss said producing the PSAs with teens is fun, but challenging because they’re still learning the basics of not only writing and producing, but acting as well. You can read the full article at NWItimes.com.